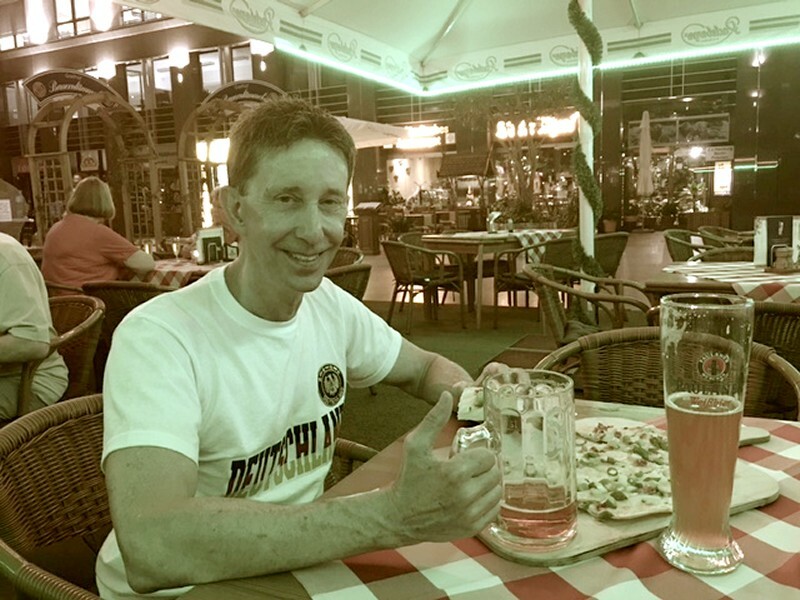 ... and continued our visit into the evening over a snack and beer at the German restaurant next to our hotel. And then off on the ICE to Frankfurt, where I had flown in two weeks before. And where I would say goodbye to Germany.